Happy Halloween from Lewis and Clark! Halloween 2012: Historic Explorers. Merriwether Lewis (military hat), William Clark (fur hat) and Seaman the dog. 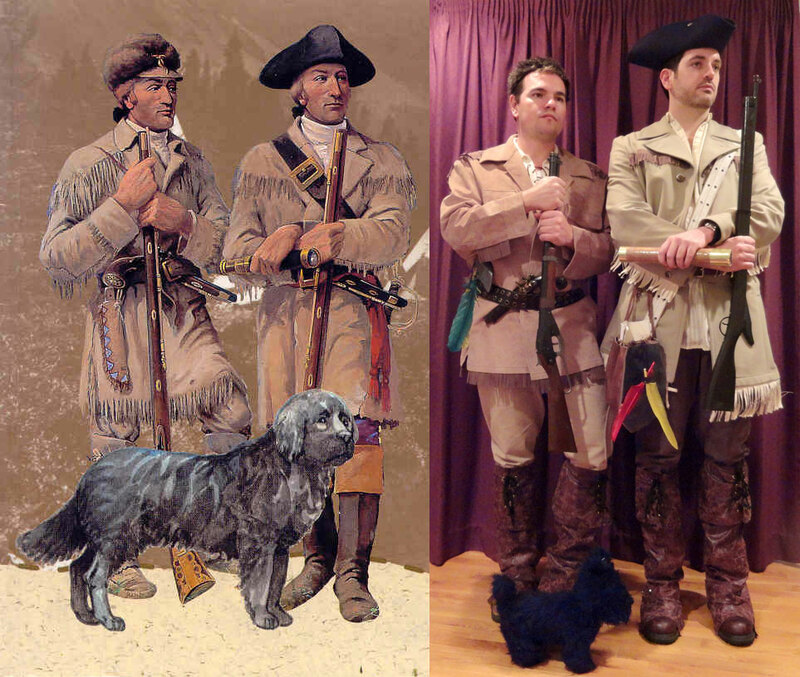 This entry was posted in Destinations and tagged Halloween, Lewis and Clark costume. Bookmark the permalink.